Nice work and nice save!! nice car! i just bought one a couple days ago. wont be able to lower until end of the year. but how did you get your suspension set up? 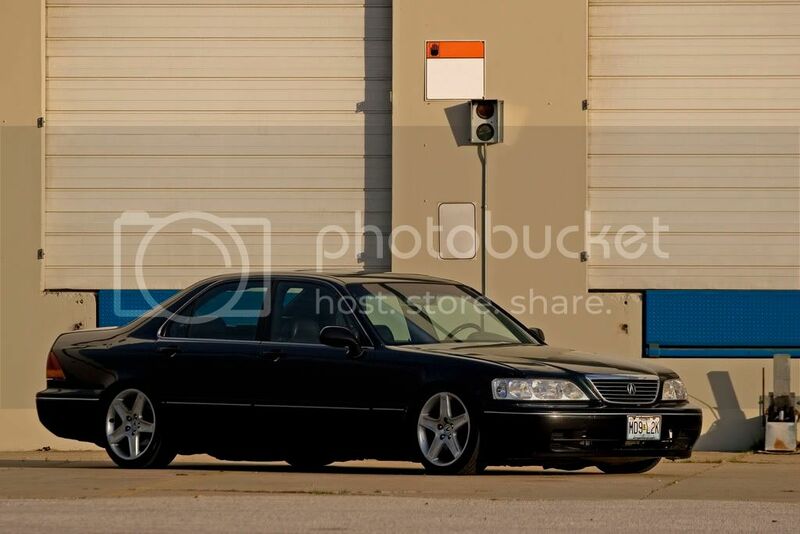 i read in an article somewhere where they used the acura legend coilovers and it was a perfect fit, but im not sure. i want to do something like this SOOOO BADDDD!!!! FACK!!!!! anyways, that kouki kit is money, literally. why do aftermarket body parts have to come from japan and cost me a nut? [QUOTE=Kahki Hatch;44953590]K Sport Control Pro coilover... 36 way adjustable damping and height adjustment. Any alternatives for repair panels?